The Black Iris Project is a premiere ballet collective program energizing black youth through artistic movement and expression. 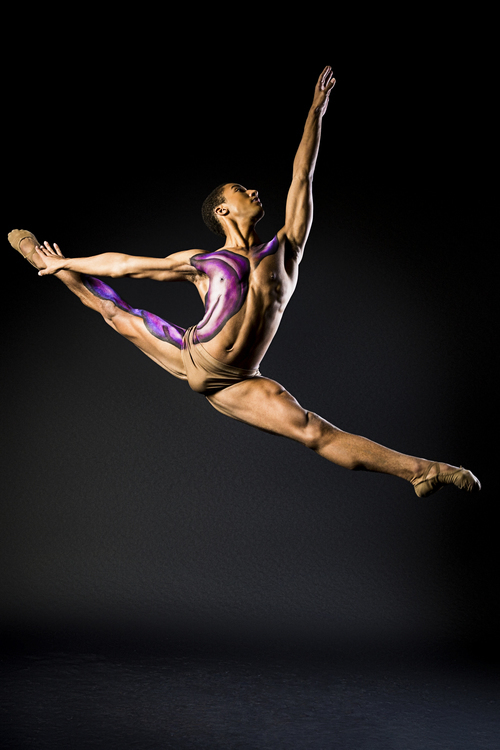 Founded just this year by award-winning choreographer Jeremy McQueen, The Black Iris Project uses arts education curriculums that result in the creation of original ballets that boldly address and celebrate diversity, build and facilitate performance platforms for young black artists to tell their own stories and perspectives—all while receiving ballet training and developing a sense of discipline, structure, dedication, and teamwork. McQueen is a graduate of The Ailey School/Fordham University and has choreographed performances for The Ailey School, Joffrey Academy of Dance, Columbia Ballet Collaborative, San Diego School of Creative & Performing Art, the American Ballet Theatre’s New York Summer Intensive—just to name a few. He has also appeared in the Broadway National Tours ofWicked and The Color Purple, in addition to the Metropolitan Opera’s productions of Die Fledermaus, Aida, Les Contes d’Hoffmann &Don Giovanni. The Black Iris Project’s debut season will take place on July 27 and 28, 2016 at New York Live Arts in NYC. 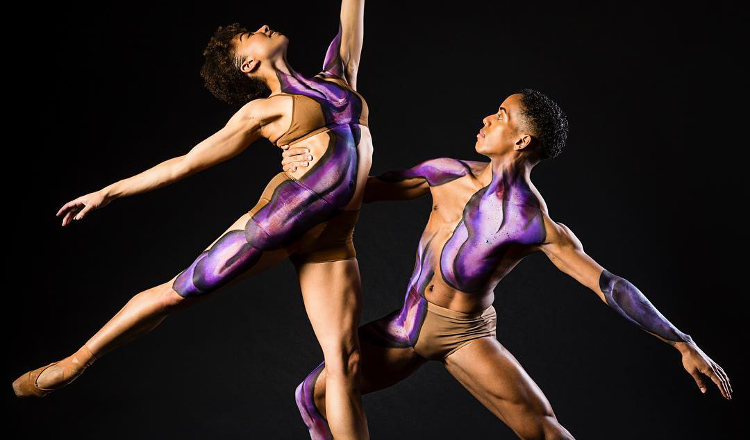 The company will perform three original ballets that are rooted in Black History. Get more information about tickets right over here.